The top students from New York’s Aviation High School’s class of 2018 visited the IAM’s William W. Winpisinger Center (WWW) this past week to participate in a program about unions and the aviation industry. The students began their week at the WWW Education and Technology Center, where they engaged in a broad program full of classes and guest speakers. 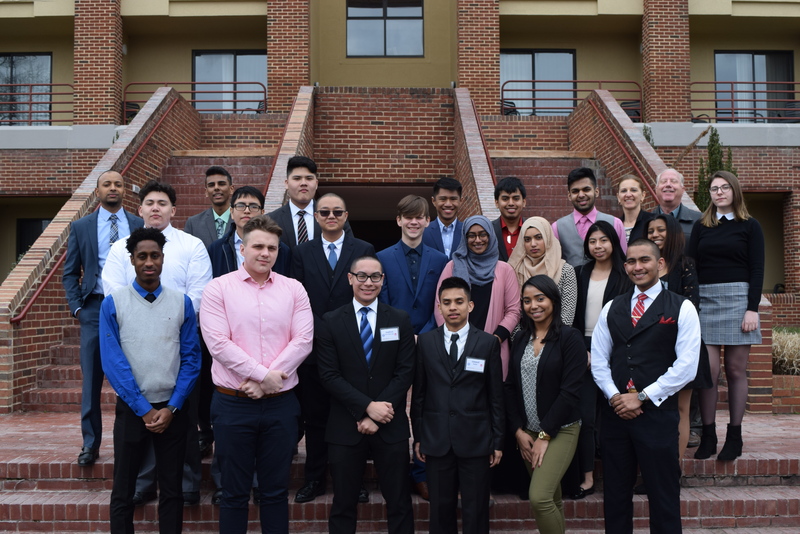 Their week concluded with a tour of IAM Headquarters where the students participated in a lengthy discussion with IAM Transportation GVP and Aviation High School alumnus Sito Pantoja. The IAM has forged a close alliance with the Queens, NY school, where for the 16th consecutive year, students attended a program at the IAM’s training center to learn about unions and the aviation industry. Aviation High School is an integral part of the American aviation industry, where graduates forge successful careers throughout the industry.